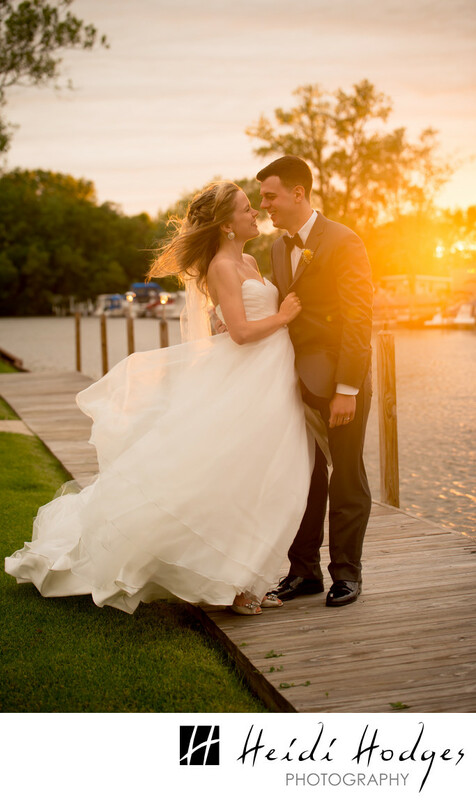 After an all-day rain event, there were five minutes during the reception when the sun poked out for photos. Only five minutes. But that is all we needed. The couple stepped into the light and showed the love.